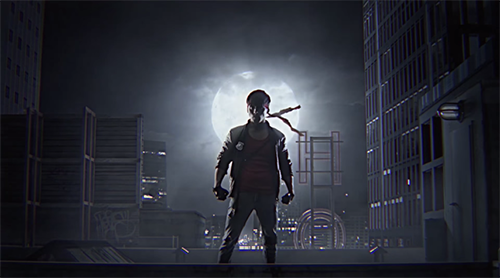 Check out the Kung Fury store here. We don’t often write about films, but when we do it’s usually for a good reason. Aside for the fact that we’re big fans of Sci-Fi shorts, short movie Controller grabbed out attention for two very good reasons. This film has pedigree. First up, it was written and directed by Saman Kesh. Not only an award winning director in the real world, but the winner of an electronic rumors award too! Alongside his mind-blowingly good video for Cinnamon Chasers’ Luv Deluxe being winner of the SXSW Best Music Video Award 2010, his trilogy of amazing videos for Russ Chime’s Midnight Club EP were our picks for Best Video of 2010. We love this guy’s eye. We wouldn’t dare to pretend to be film critic’s but we get pretty enthralled by the way he combines romance and tension in every shot. Secondly, and just as importantly, the soundtrack is by none other than Cinnamon Chasers himself (under his real name, Russ Davies), a pulsating synthetic affair that bubbles and builds alongside the action and really works the rising emotions of the story, picking out the quiet moments and kinetic action individually. 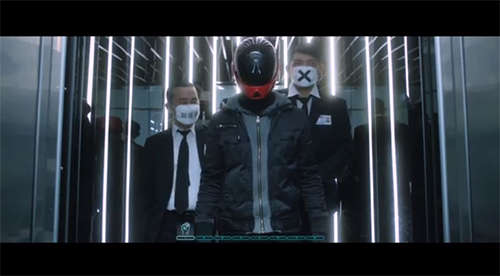 As we mentioned, we’re big fans of Sci-Fi shorts, Controller would have been an awesome piece regardless of who was involved in making it, but we can’t help but feel these guy’s talents pushed it over the edge into a real thing of beauty. We’re not movie reviewers (hell, we’re barely music reviewers), so just watch and enjoy. Check out Controller’s prequel here. Controller’s soundtrack is out now. Right, are you sitting down? There’s a lot of information to take-in in this post so pay attention. We’re going multi-media crazy and a worthy cause is gonna’ need your help. 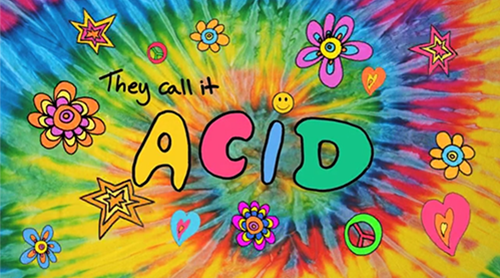 Pay attention. Our good friend and top SynthWaver Arcade High is not only one of the most original retro-synth producers around, he’s also a talented filmmaker. Currently in his final year at film school, Ryan is attempting to put together a short movie, written and directed by himself and highly influenced by the 80s flicks he loves. The film is called Rage, about a man who returns from the dead and embarks on a bloody quest to rescue his girlfriend. The film will expand upon a blood soaked test scene filmed earlier this year. Check it out. So, here’s where things get really interesting, not only are the looking to fans and enthusiasts to fund the movie over on IndieGoGo for special perks, but they are also already selling the soundtrack. Out on Telefuture, the album is a thirteen track compilation featuring tracks from some of the best and brightest in the SynthWave scene, including, but not limited to, Silenx, Arcade High himself, Betamaxx, Tommy​, Final DJs and Protector 101. The soundtrack costs $10, with all of the cash going toward the films budget. It’s a great funding strategy, and everybody wins. Check out some of the tracks, the release is loaded with top quality, ominous, pounding and pulsating synthesizer soundtrack music and relentless Italo beats. 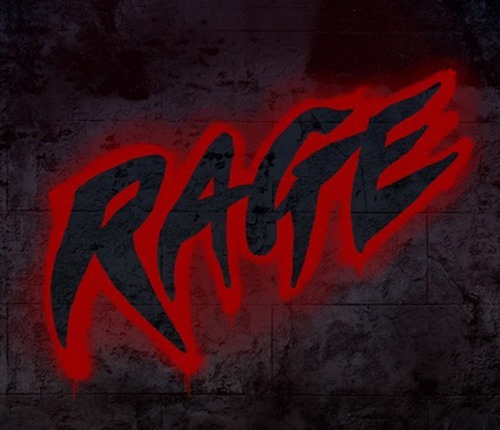 The soundtrack is on Bandcamp right now, and you can find out more about Rage and the crew involved in making it, along with donation options on their IndieGoGo page. Get involved! The Rage soundtrack is out now, all proceeds go towards the movies production budget. Get it here.